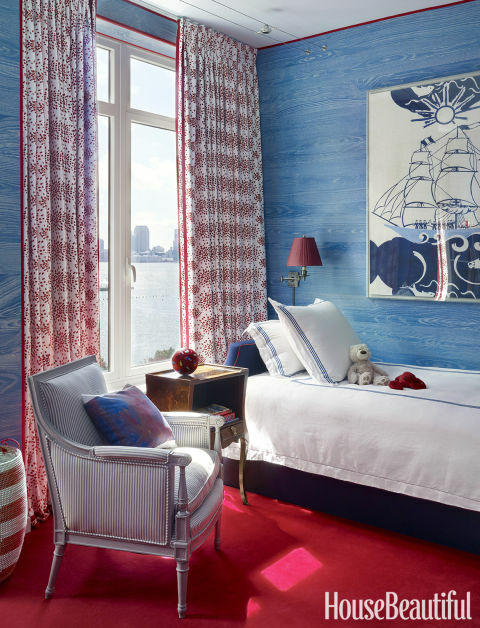 Designer Miles Redd doesn't do kids' rooms â€” or any room designed to be outgrown. 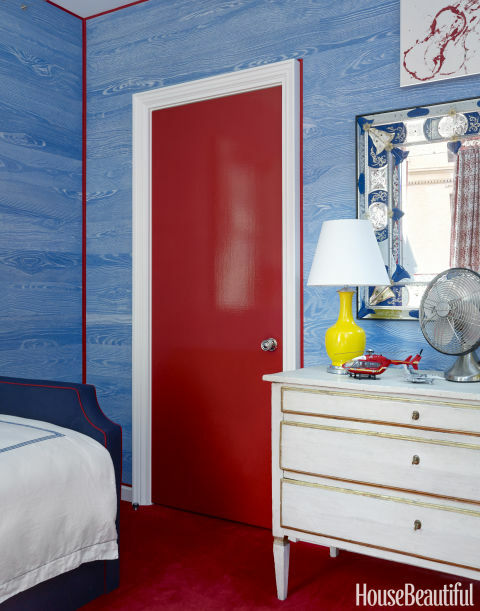 So for a pair of New York City siblings, ages 5 and 7, he created a colorful playroom (above) with longevity in mind. The cozy felt window-seat cushion with horn buttons and a mattress edge will beckon friends in their teen years â€” just swap out the IKEA table and stools for some low-slung cocktail tables and, as Redd says, "You can hang in there."